San Antonio CCTV is your number one supplier of security cameras, video surveillance equipment and CCTV systems in San Antonio, TX area. We can provide all the video surveillance accessories including DVRs, cables, connectors, tools, test monitors, etc. We offer CCTV related products and services for homes and business. We are fully equipped and staffed to handle jobs of all size and difficulty. Our security camera systems can be controlled remotely and viewed through various apps on iPhone, iPad, Android devices, Mac and windows PCs. For a fast and easy solution we also provide pre-configured video surveillance systems that are extremely easy to install. Every customer has different needs and budget. 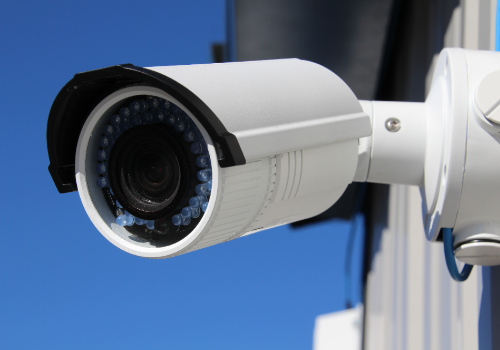 We take all the details into consideration, create a personalized video surveillance plan and provide a custom quote. Our experts can help you choose the most suitable CCTV cameras for your house or business. We can also handle all the installation and maintenance services for you. All you have to do is tell us what you are looking for and the desired budget for the system and we will take care of the rest. We will handle everything from choosing the equipment to delivery, installation and maintenance. 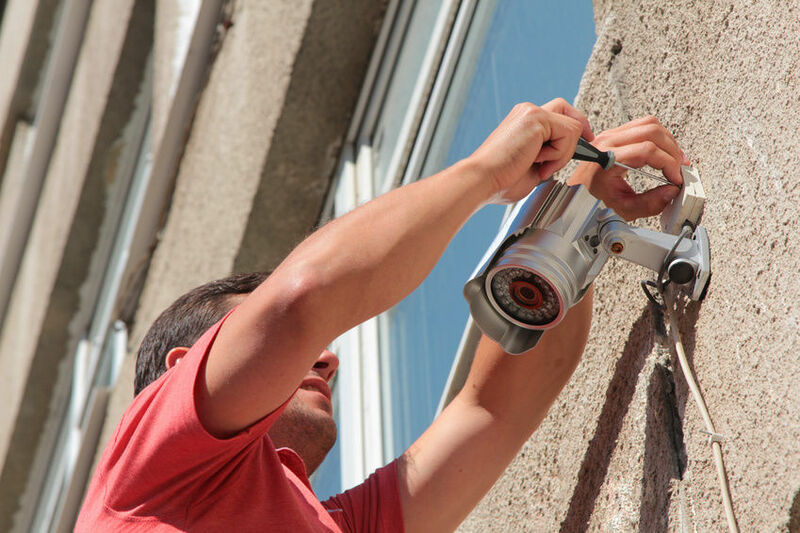 Once the system is installed, our team will explain in details how everything works, so that you can make the most out of your security camera system. We are always up to date with the latest innovations and make sure that so are our customers. Our video surveillance camera stock includes, but is not limited to HD CCTV cameras and DVRs that can capture video surveillance at full 1080p HD resolution, also known as AHD (analog high definition) cameras. Along with high quality security cameras, we also have a wide range of monitors, power supplies, cables and connectors that are required for setting up the system. 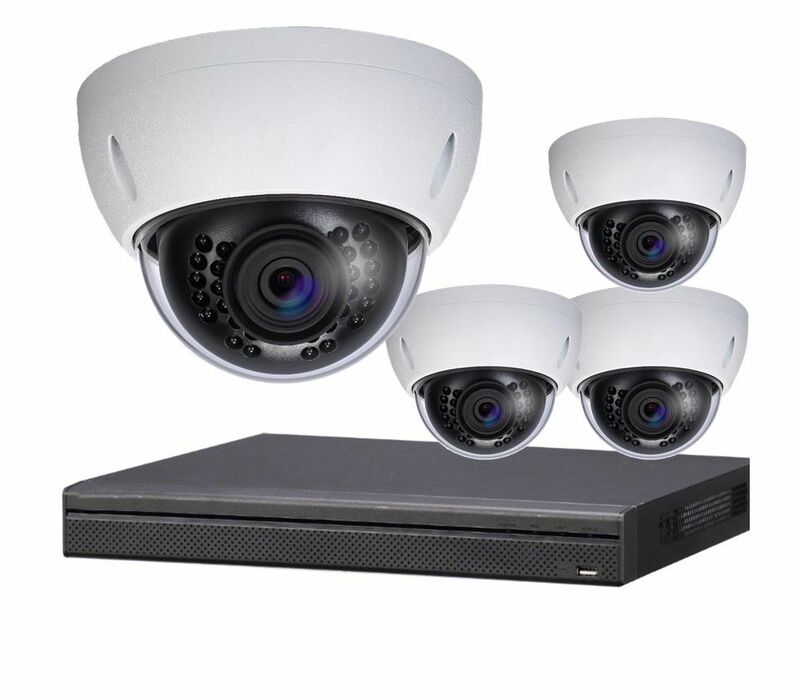 Security DVR’s & NVR’s (4, 8, 16, 32 Channel options) - While Digital Video Recorders are basically recording analog, Network Video Recorder records IP cameras that are transmitted through a network cable. In case if NVR, the cameras are connected either via a router, a network switch, or directly to the recorder. 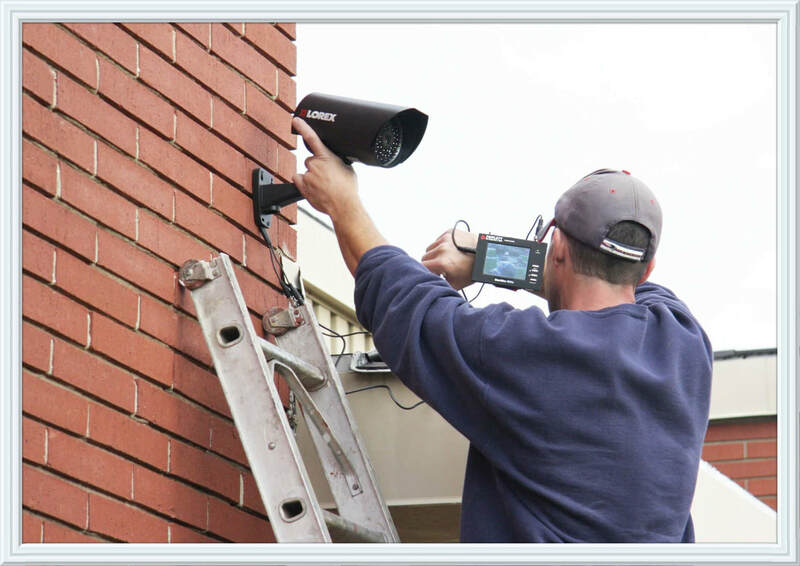 San Antonio CCTV is the most reputable and reliable video surveillance system service provider in San Antonio. The safety of our customers is our number one priority. Our flawless customer service and technical support, along with products of the highest quality and a highly professional and trained staff is what makes us stand out on the market. Contact us now to get a quote on your video surveillance system. If you are not exactly sure what you are looking for, we are here to help; just give us a call.